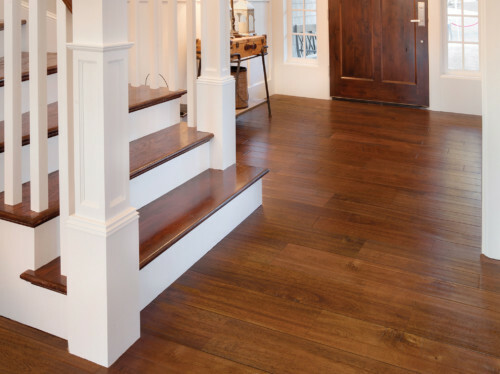 Luxury with every step. 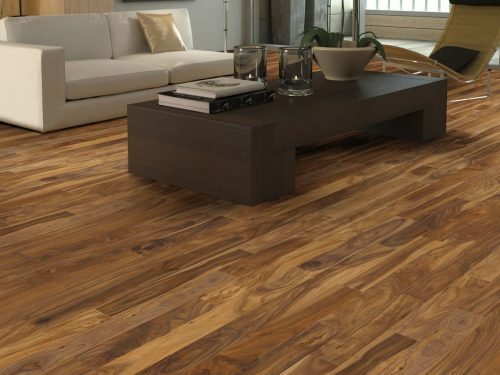 We are excited to offer the best on-line prices for every brand we stock. 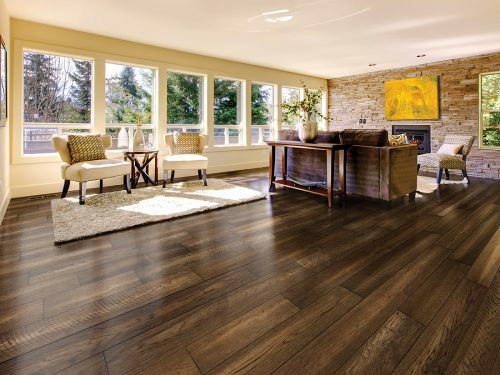 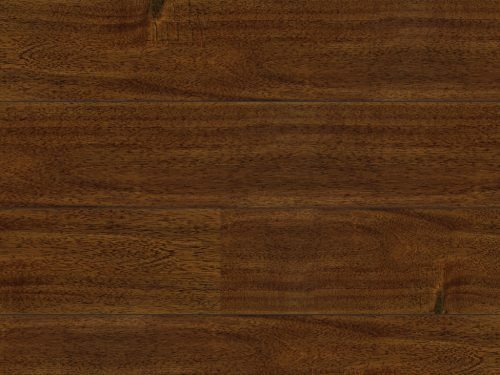 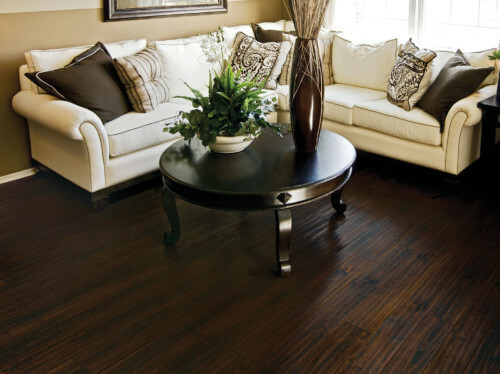 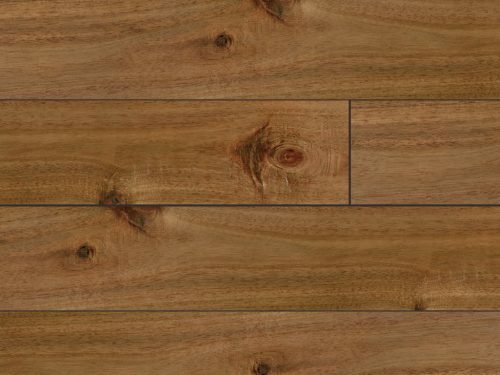 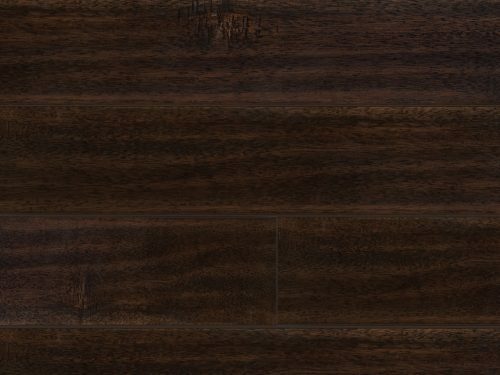 Featuring Paramount, Somerset, and Shaw Solid Hardwoods, we take pride in our high quality flooring. 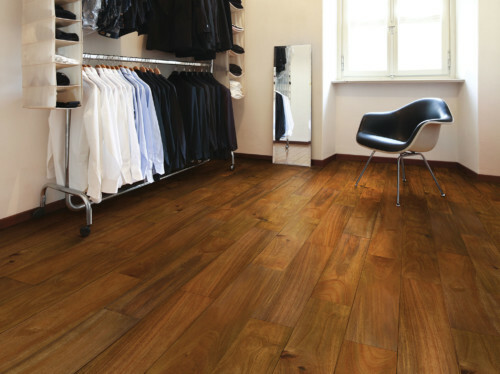 Including distinct hand scraped character, solid hardwoods add a distinctive touch to any area where it is installed.